Having ordered a plan and canopy from Sarik I decided to start my build thread. 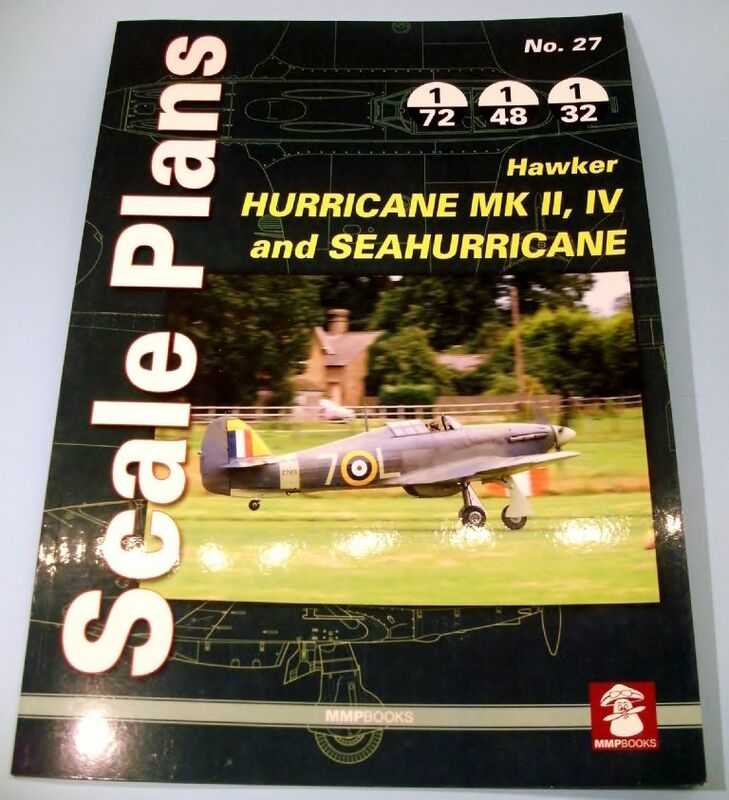 I like to build models with a local connection and the connection here is that in summer 1942, 1 Squadron brought their Hurricanes to RAF Acklington for an armament camp - probably to use the live firing range on the secluded Northumberland coast at Goswick. I live about 10 miles away from Acklington (now a prison!) 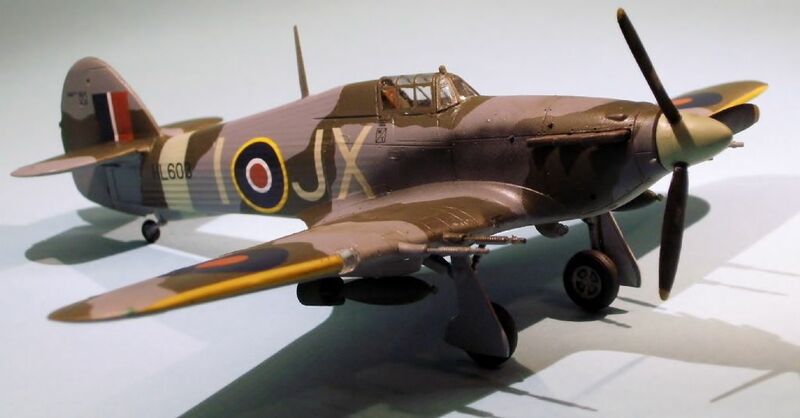 and my favourite Hurricane is the Mk.IIc with cannon and bomb carriers, so there we go! 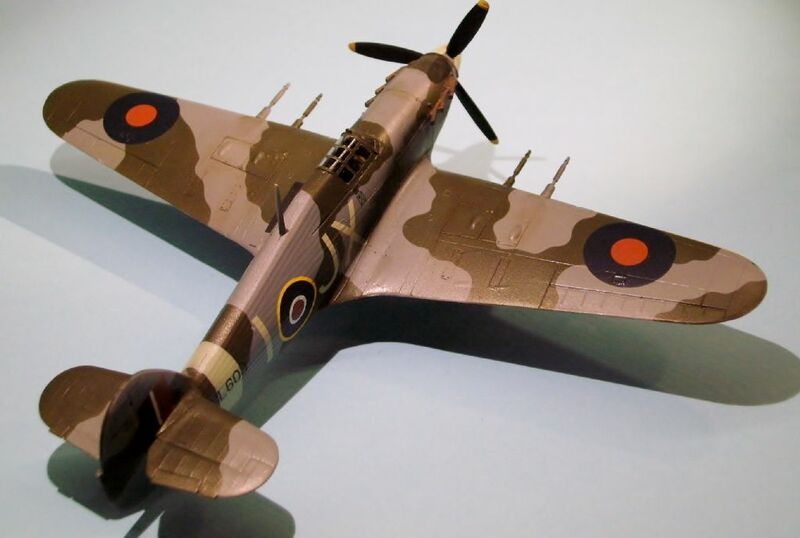 Incidentally, 1 Squadron later became pioneers of the "night intruder" technique where they flew to German airfields at night and attacked enemy aircraft that were either landing or taking off, thus being vulnerable. I've got some bits and pieces to help me make the paint stencils: a Mushroom Model Publications three view book to help with panel line placement, a set of stencil decals with placement diagrams from H-Model and a Revell 1/72 Mk.IIc kit, which I have started and will finish in my planned scheme. See pics! Great stuff Alan, will look forward to seeing your Hurricane progress!! Hiya Phil, thanks for looking in! I must say that my timescale for the maiden is definitely not going to allow a maiden before the "official" event in September, because I've got 4 or 5 PSS projects to get done along the way. My plan is to put the Hurri together in the background in a relaxed, enjoyable way. I'm quite excited to see everyone else's choices too. I really like the SEAC schemed aircraft with the Vokes filter on the nose, but the local connection won out. Small bits of progress, I've finished the 1/72 scale Hurri and I still like the scheme, so this is what I hope the PSS model will look like. I'm not going to start cutting wood until the April Orme meeting is done, but in the meantime I've started to make up a set of exhaust stacks from modellab board. I'll use those stacks to make silicon moulds and cast some proper stacks out of polyurethane resin. 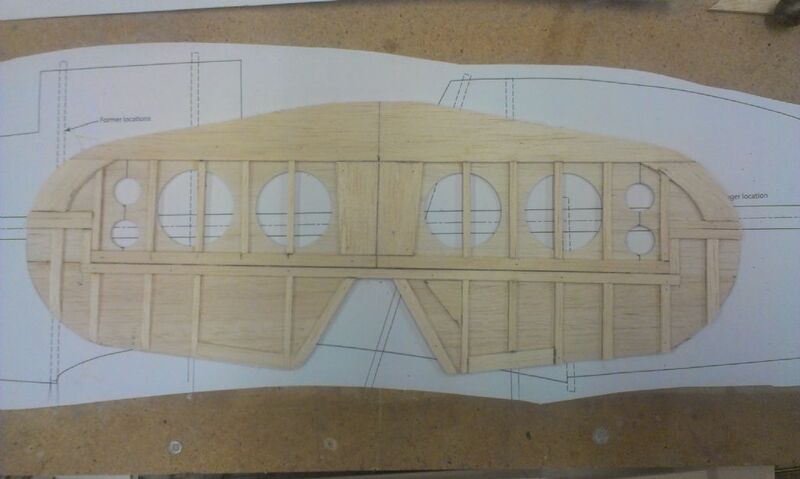 I have spotted the 3D printed stacks, but I want to use the fishtail types as fitted to the Shuttleworth Sea Hurri. Note 250lb bombs and 4 x 20mm cannon. She's a well armed bird! Really nice finish for a 1/72 model Alan. I struggle to work at that scale now and my on going plastic kits have to be 1/48 minimum! I'll also be doing landing lights but with a servo, micro switches and a 3 position switch on the tx. Nice scheme your chosen Alan. Am going to start cutting wood this weekend. See you at the Bwlch in a couple of weeks? I've got a lot of catching up to do, but hey I've got nothing planned for August! 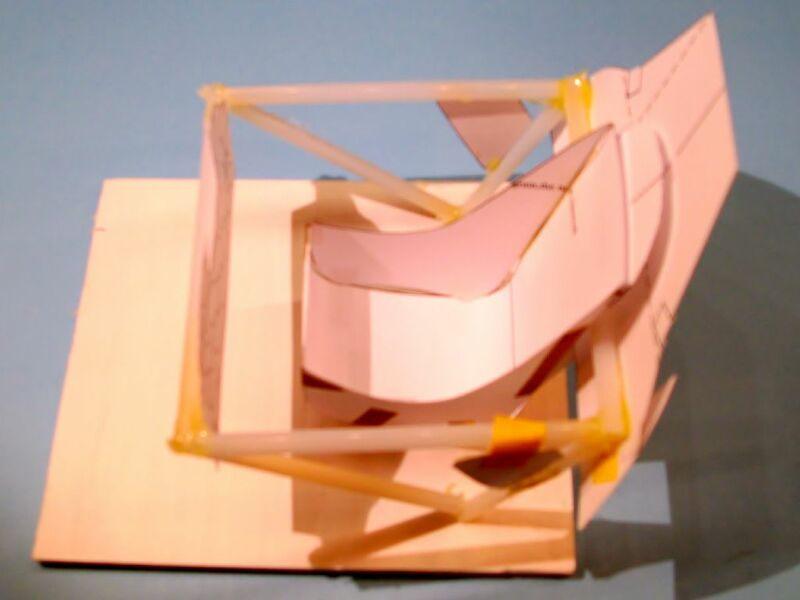 Here's my take on the tailplane. 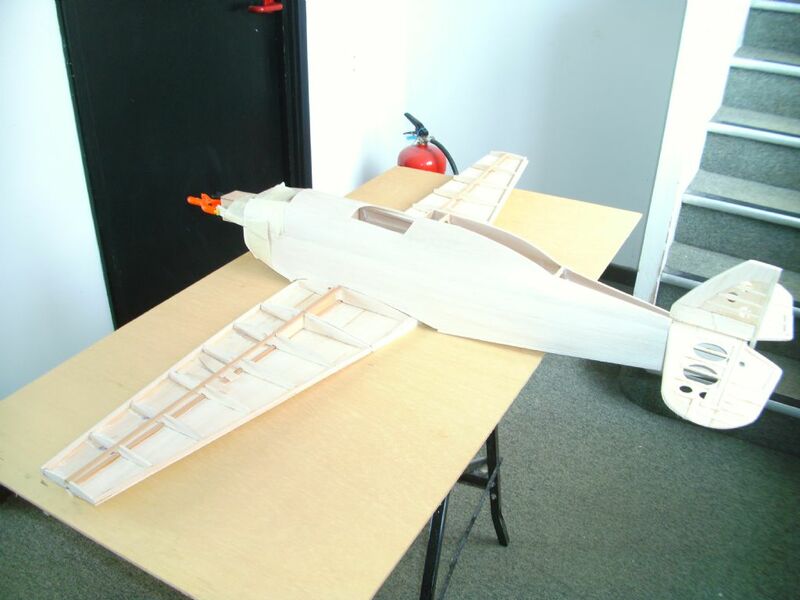 It follows the old "Eric Coates" method of construction widely used on free flight scale models. 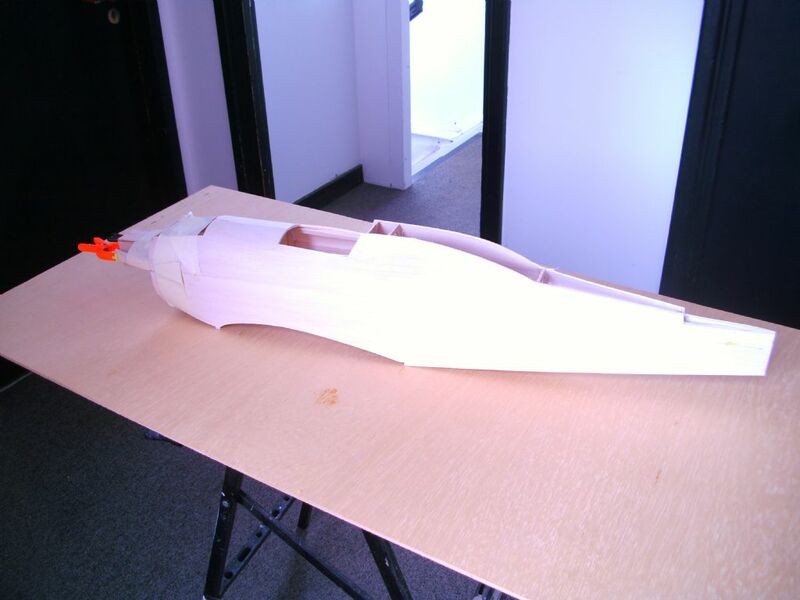 A central core of 1/16" balsa and 3/32" balsa either side of the core. 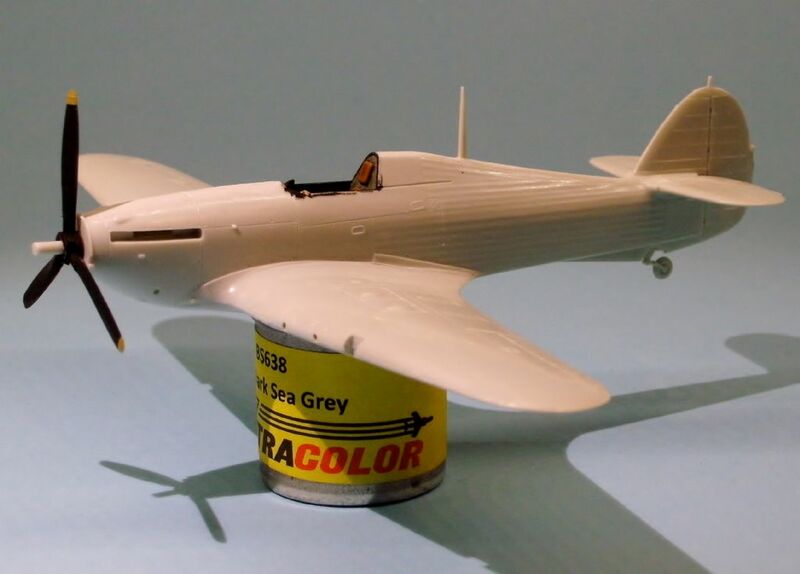 It may help to save weight, but it will mainly help give detail to the tail surfaces. I'll do the fin and rudder the same way. My plan is to cover them in tissue over mylar. I use tissue a lot, but never used mylar so that will be fun. Looking good Alan. I see what you mean with the tailplane now. 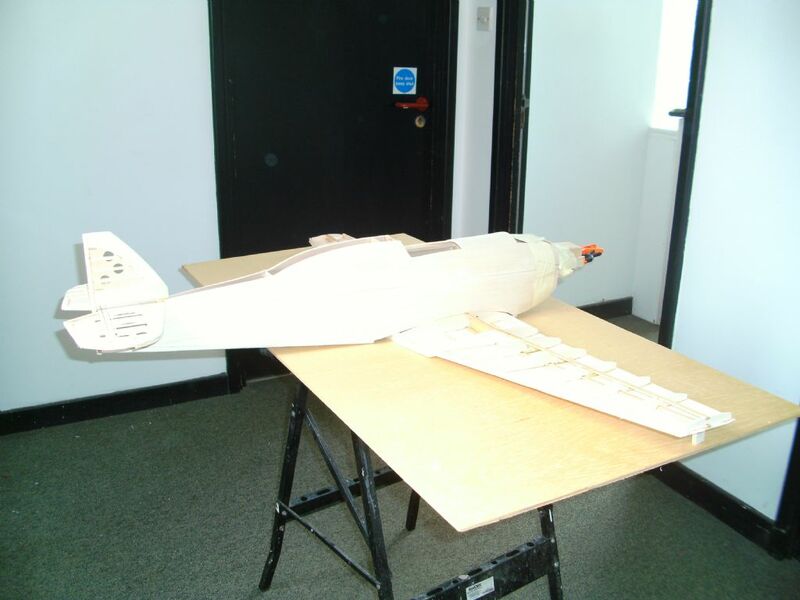 I wish I had seen this before I started as I might have made both the Fin and Tailplane a lot lighter and differently. Stil mine will be fine in a 55mph wind. Am bringing it to the Orme this weekend. Some wind on Saturday but will there be enough and in the right direction, that is the question? 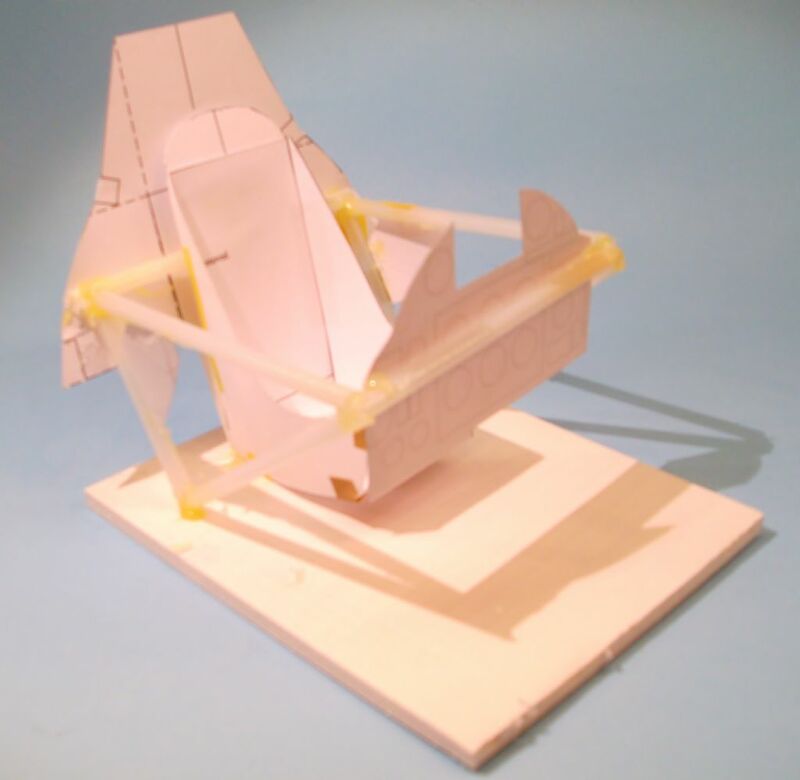 Peter I was thinking with your model being finished you could just make replacements for the rudder and elevators if you wanted to save a bit of weight at the tail without undoing too much of what you'd already built. Anyway, Phil's confirmed that Matt's original prototype is around 4lbs now it's painted I'm not really worried about weight. It was just a different technique. I'm missing the Orme this weekend as I'm off to an electric fly-in, so good luck if you maiden yours! Try and keep it in one piece for September! I haven't been very good at posting regular progress, but after the PSSA LLeyn meeting I've really been putting in the effort to catch up. I thought I'd post a few progress pics. 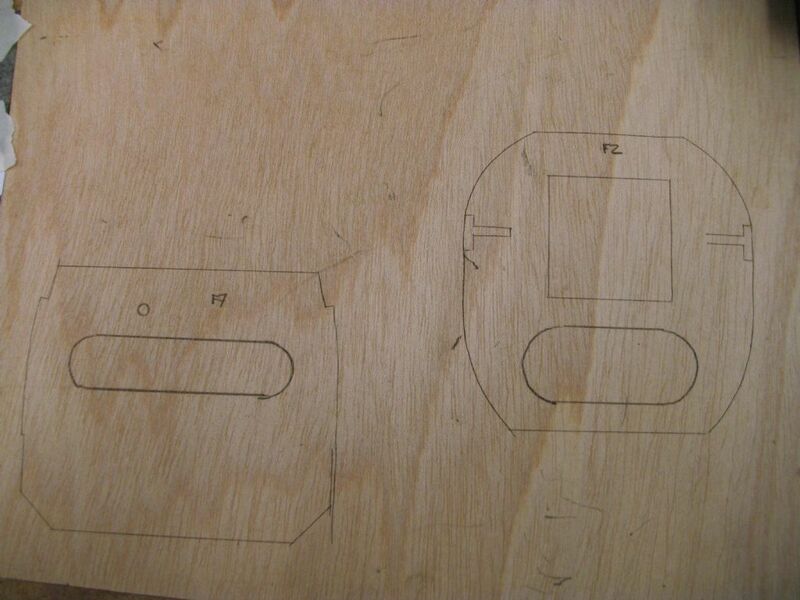 Firstly just to show how I transferred the parts outlines to wood ready for cutting. I used some old fashioned carbon paper sheet lain on top of the wood with the plan (or better a copy of the plan) taped on top. Then cut round the lines on the plan with a very sharp scalpel. This leaves a nice thin cut line marked on the wood. 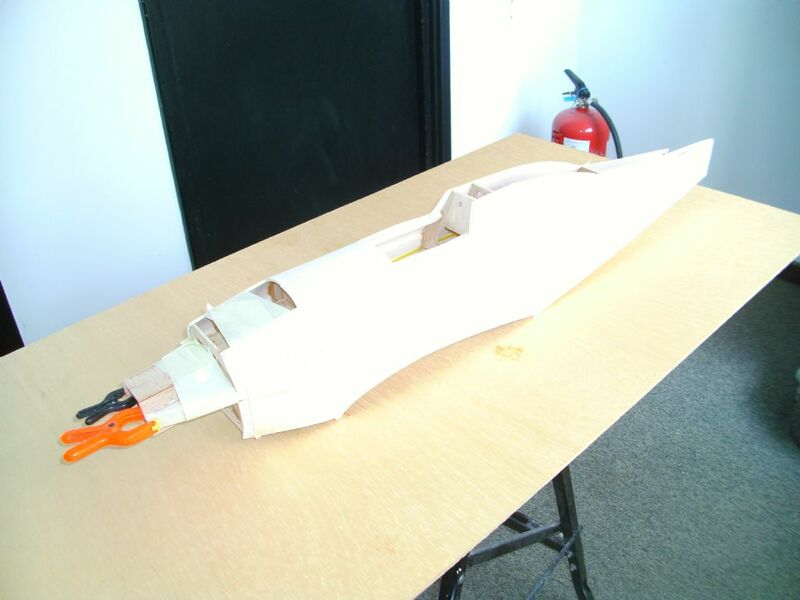 I think I've been quite lucky in finding some very soft and light 1/8" balsa sheet for the fuselage. It's taken up the curves very easily with just a light application of ammonia needed on the bits with compound curves. 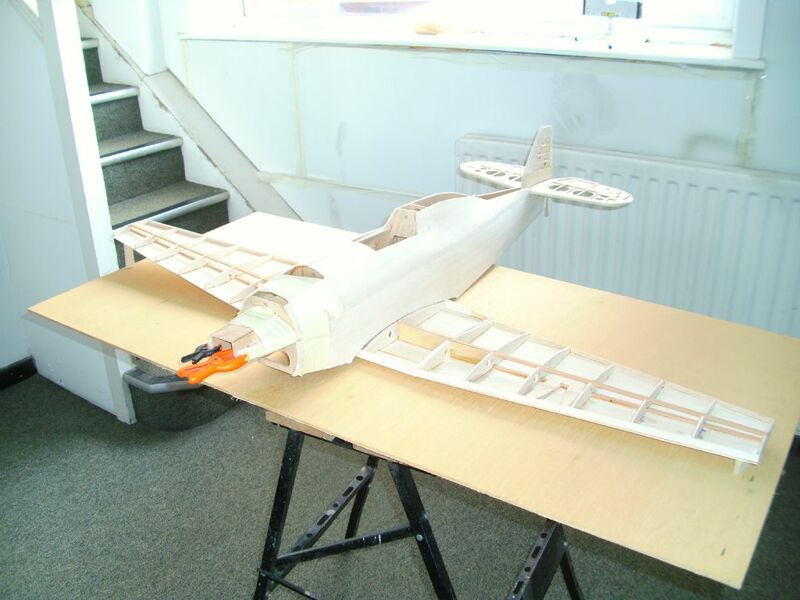 I've made a bit more progress today with the fuselage closed up. I'm using blue foam instead of balsa around the nose because I've got some and I'm glassing the model anyway so it will made ding-proof by the epoxy glass. 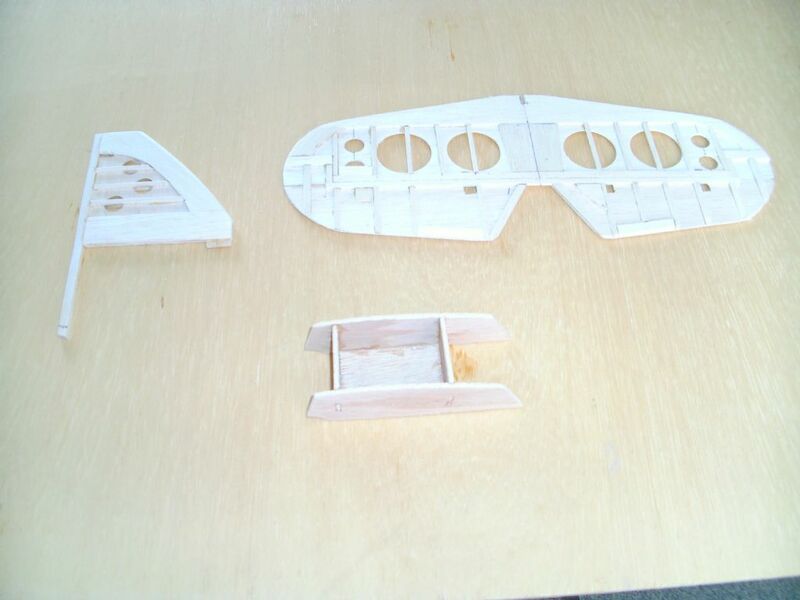 I'm also going for a full-depth cockpit so I'll post some pics later of my mock-up framework, seat and instrument panel. Very nice build Alan, some nice alterations to the plan - look forward to seeing the finished product! Thanks Phil. It's all go to make sure I hit the deadline! As mentioned in a previous post, I've drawn up a representation of the tubular framework, seat and instrument panel that can be seen in the cockpit. I've arranged my control runs so that they pass down the sides of the cockpit so I won't have a false floor as per the plan. 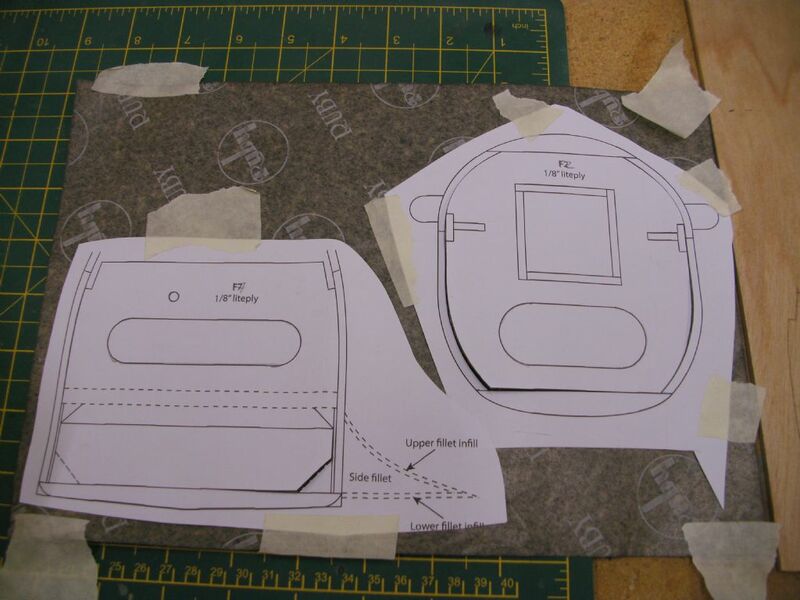 I've made a very quick and dirty mock-up to prove the parts I've drawn all fit and it seems ok. 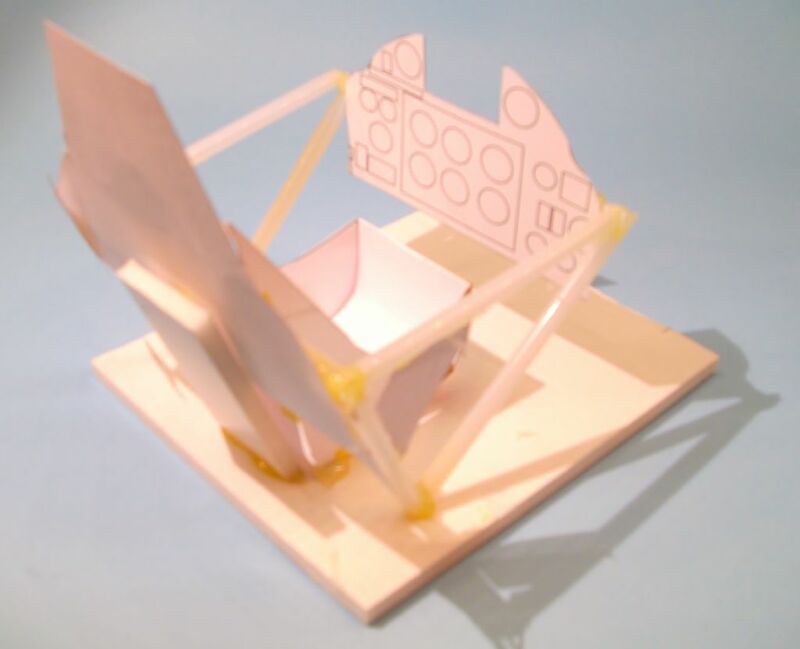 I will use drinking straws to represent the structural tubes and thin plasticard sheet for the instrument panel, seat, rear bulkhead and control stick to keep the weight down. I then need to make a pilot from blue foam. I've been making up my paint masks. 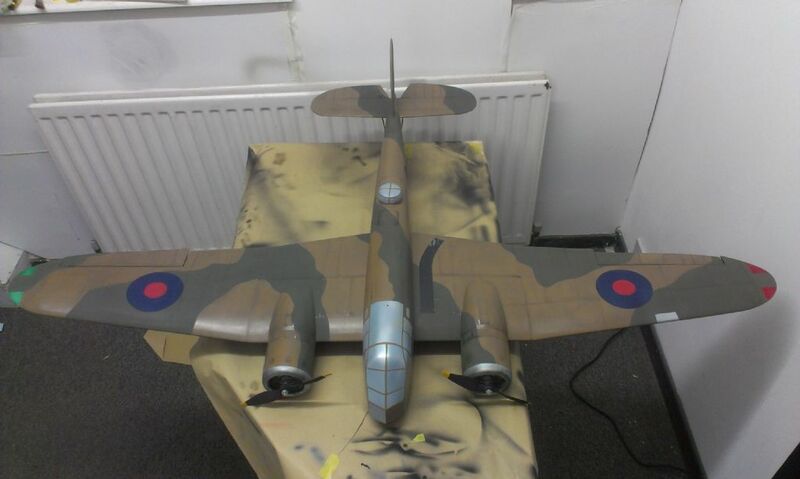 The larger markings such as roundels, squadron codes, aircraft serial number are all fine, the vinyl cutter can do these no problem: see the pictures of my Blenheim above which I made all the paint masks for. 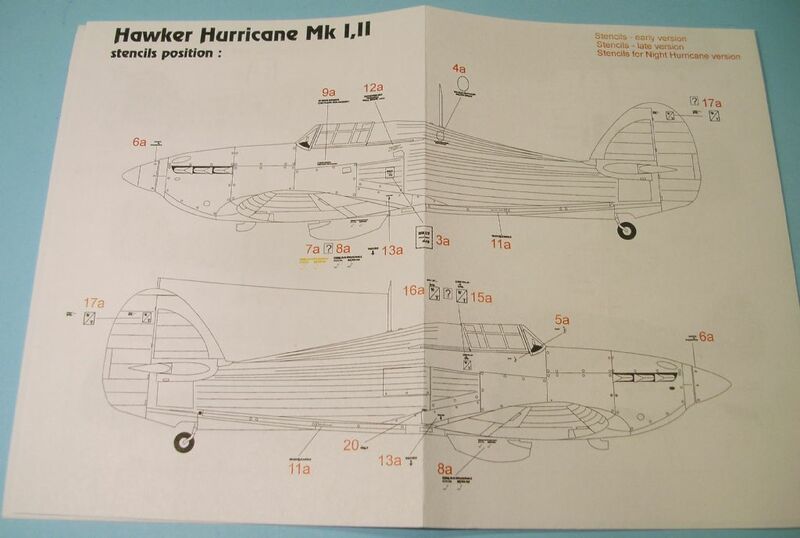 The issue is that the Hurricane was absolutely covered with small stencil details and some of these have very small character height. 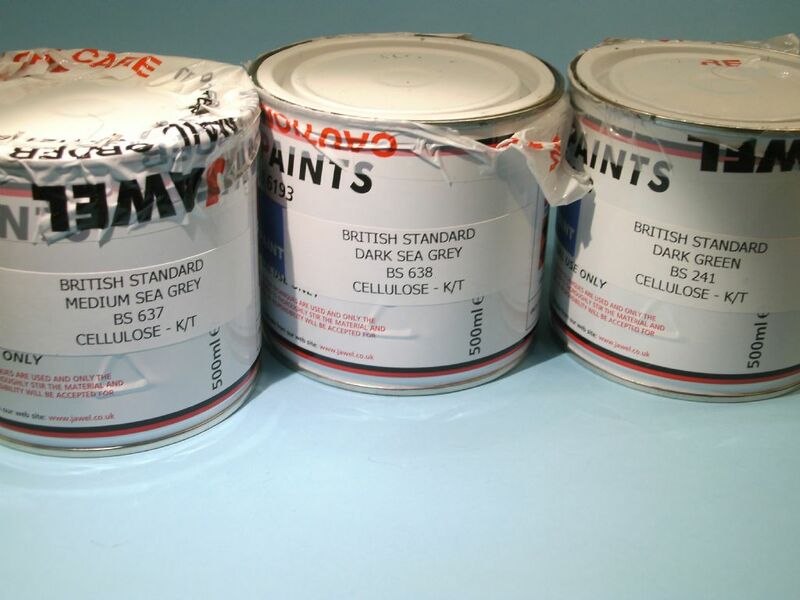 The picture below shows some of the mixed results. 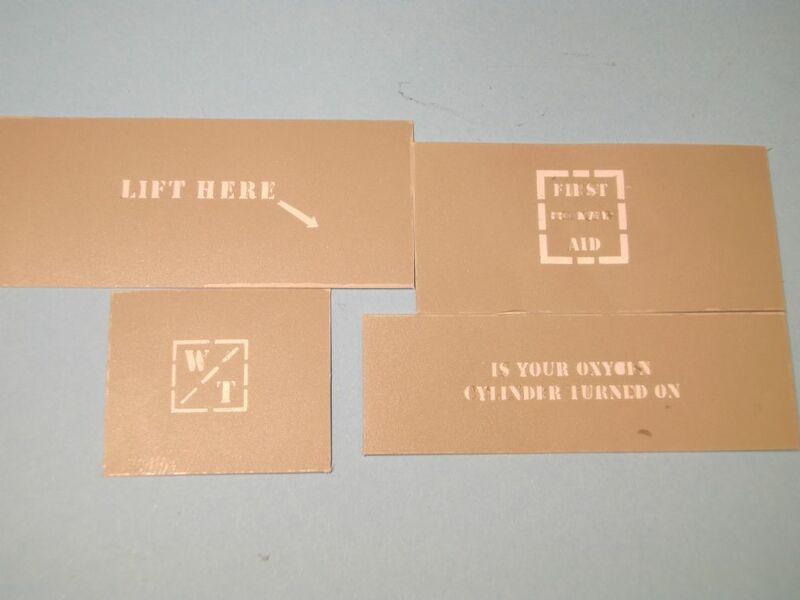 I don't think the tiny stuff is usable, but the "wired throughout" legend and the "Lift Here" indication seem OK.
Nice work Alan, where do you get your paint from?